Microsoft recently rolled out a new cumulative update for the Creators Update, taking the build to version 15063.25. Windows 10 KB4016240 is a non-security update that includes only quality improvements — no new operating system features are being introduced in this update. KB4016240 brings eleven bug fixes and improvements that fix various post-upgrade issues, Internet Explorer and Microsoft Edge compatibility problems, and more. For more information, check out the full update notes below. You can download and install KB4016240 automatically from Windows Update. You can also get the stand-alone package for this update from the Microsoft Update Catalog website. 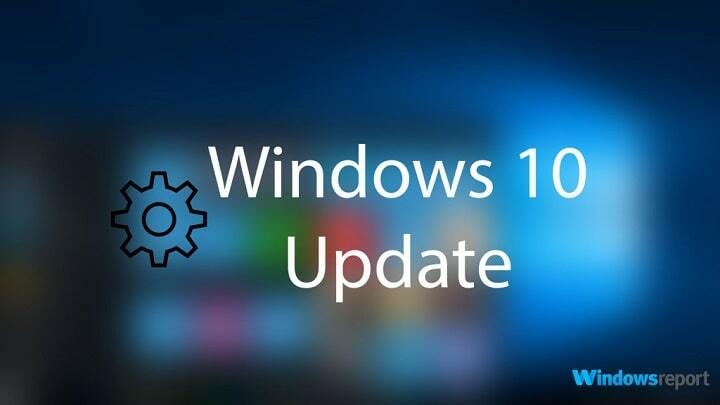 Microsoft says that its engineers aren’t currently aware of any issues with this update. If you encounter any KB4016240 bugs, tell us more about your experience in the comment section below.